Your climb to excellence is never easy. The human drive within calls us to what is possible. 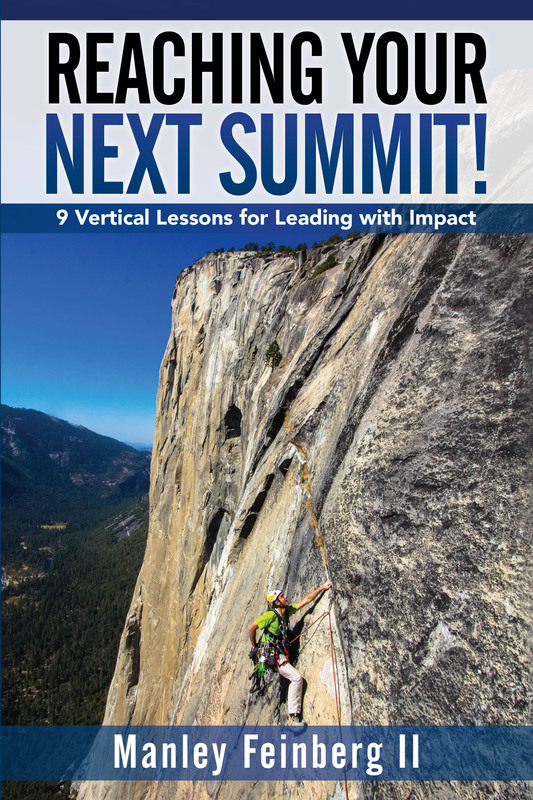 In Reaching Your Next Summit!, Manley Feinberg II, world-class mountain climber, shares nine Vertical Lessons and one essential question. These principles will renew your commitment and inspire your quest for excellence. You will realize more of your potential as you sharpen your focus, act with courage, and generate momentum in reaching your next summit—and beyond. 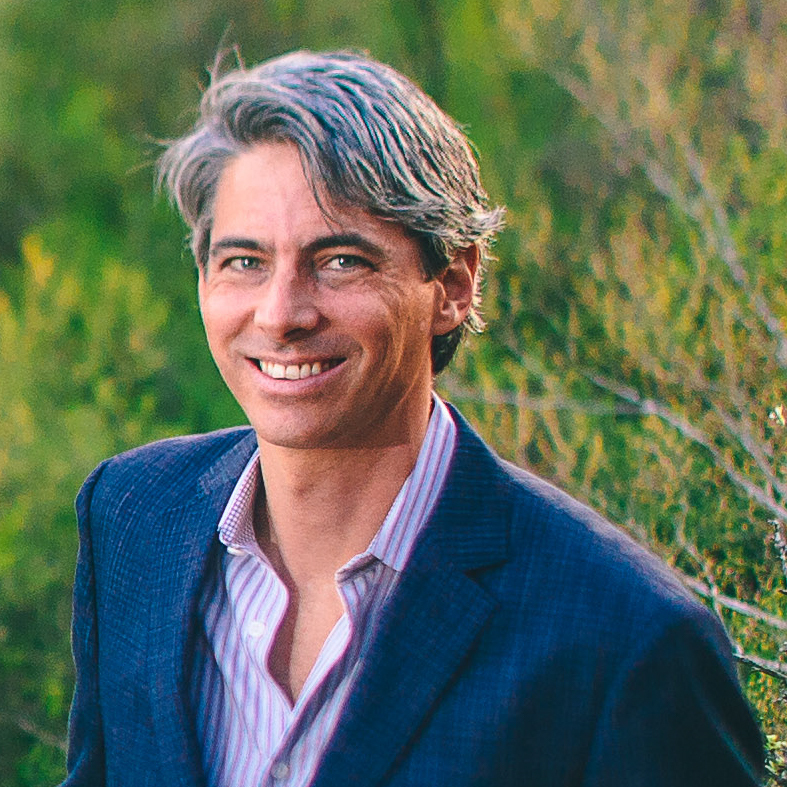 Manley Feinberg is recognized as an award-winning international keynote speaker and business leader, author, published outdoor adventure photographer, and professional musician. He served two terms as the President of the National Speakers Association, St. Louis chapter. Praise for Reaching Your Next Summit! Founder, Build-A-Bear Workshop and author of "The Bear Necessities of Business: Building a Company with Heart"
New York Times bestselling author of "The Amazement Revolution"